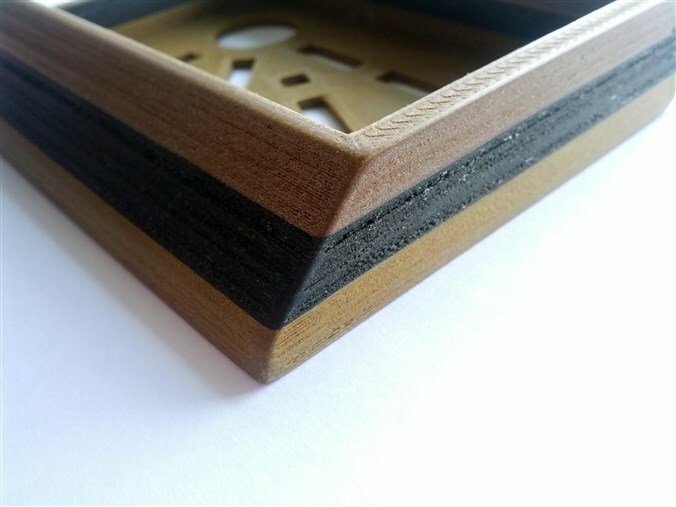 Imagine that you can 3D print objects with tropical hardwood…. Well now you can! 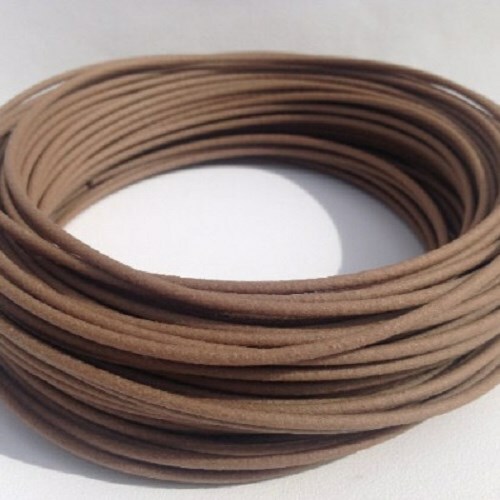 EasyWood™ - Coconut is a revolutionary 3D printer filament. EasyWood™ looks, feels and smells like real wood. 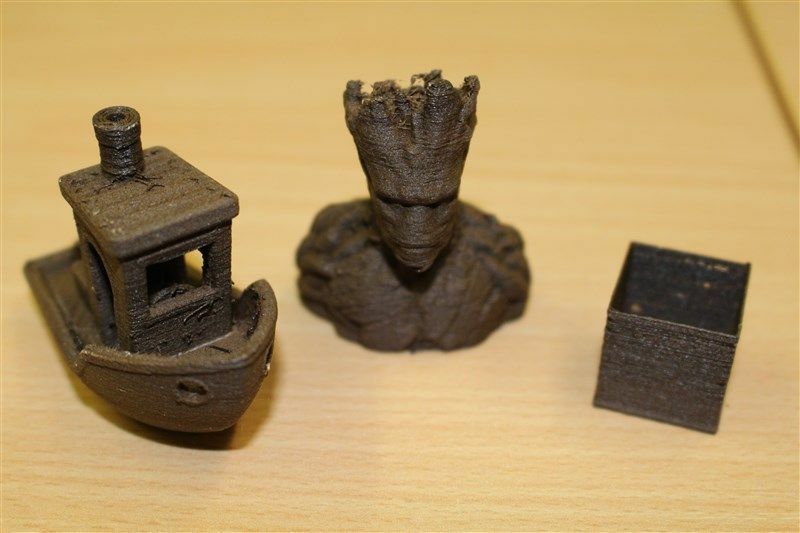 Imagine that you can 3D print objects with tropical hardwood…. Well now you can! 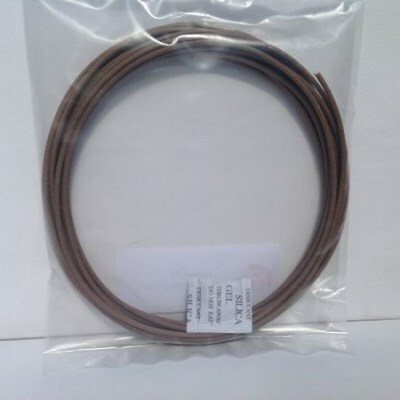 EasyWood™ 3D Printer Filament Coconut is a revolutionary 3D printer filament. EasyWood™ looks, feels and smells like real wood. 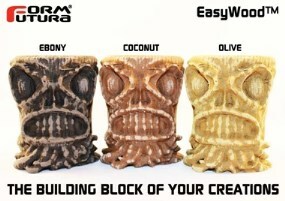 EasyWood™ - Coconut is a unique mixture of 40% grinded coconut particles in combination with the modified and proven easy-to-print binding polymers used for the FormFutura EasyFil™ filaments. This extraordinary blend has resulted in a high-end and unsurpassed “easy to print” tropical hardwood filament. You will love the rough surface - with clearly noticeable coconut particles - of our spool-wrapped EasyWood™ - Coconut filament. Being filled with a significant amount of grinded coconut particles gives EasyWood™ - Coconut some major advantages above other wood-filled filaments. First of all, coconut wood is a tropical hardwood which is a perfect substitute for traditional tropical hardwood and with that it does not affect the world’s rainforests. The wood from the actual coconut is very resistant to (salt) water, and because of its extremely low water absorption the wood from the coconut is hardly influenced by weather- and other nature conditions. This unique characteristic makes our EasyWood™ - Coconut filament significantly less sensitive to moisture than other wood-filled filaments. 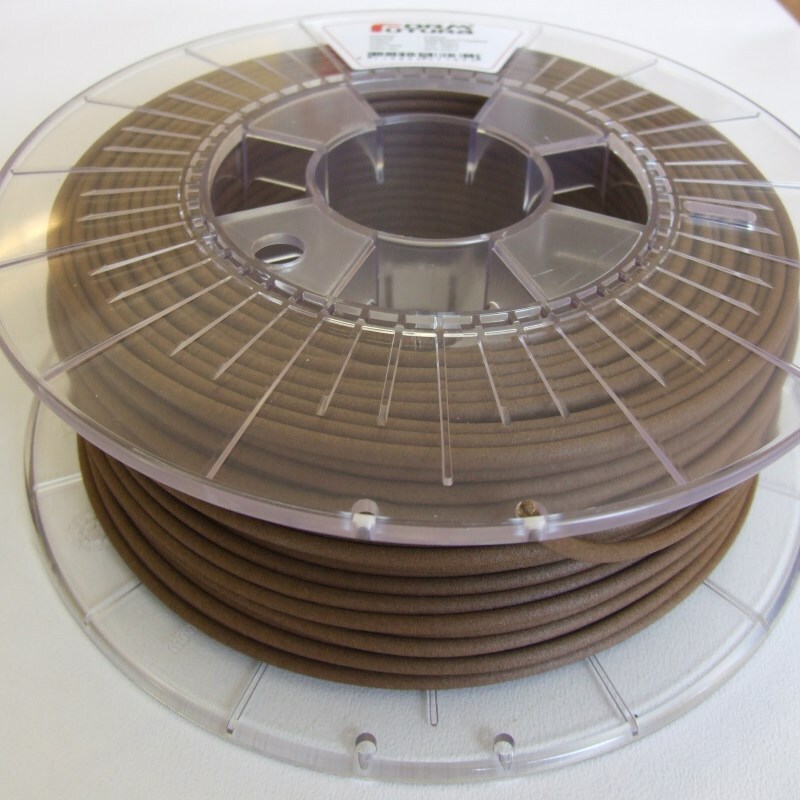 EasyWood™ - Coconut has a beautiful dark tropical brown colour and has similar thermal properties to our EasyFil™ PLA. Because of its low shrinkage factor, EasyWood™ is nearly warp-free and therefore EasyWood™will not deform after cooling. 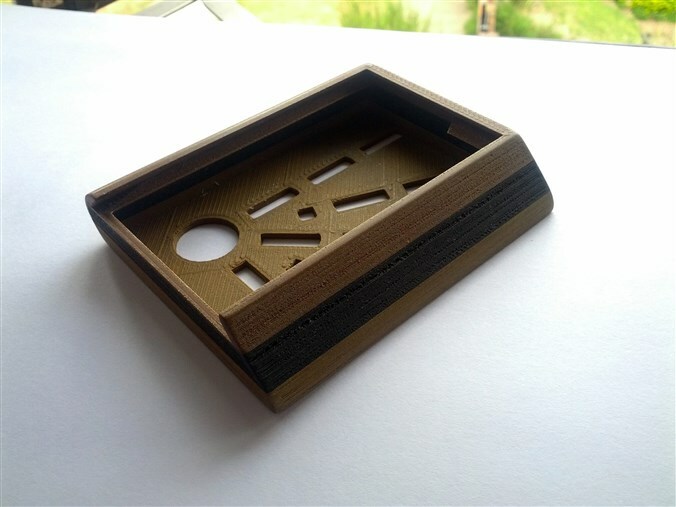 Due to its low tendency to warp EasyWood™ can be printed without a heated print bed. If your printer is however equipped with a heated print bed we recommend to set your heat bed temperature to ± 35° to 60°C. EasyWood™ does not contain any hazardous, or chemical substances. 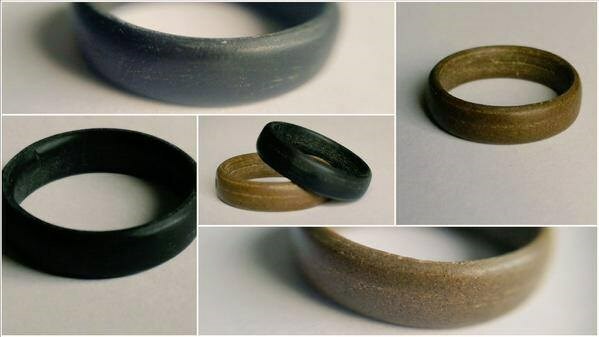 EasyWood™ filaments are RoHS certified and REACH compliant. A good first layer adhesion is of the utmost importance in obtaining the best results for your prints. 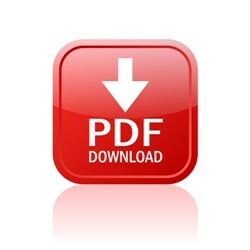 Firstly make sure that you print bed is accurately levelled and clean. EasyWood™ sticks really well to an unprepared print bed. If you would however like to improve your first layer adhesion, then we recommend to prepare your print bed with Blue Masking Tape. EasyWood™ sticks extremely well to this masking tape. Preparing your print bed with Blue Masking Tape will not only get your EasyWood™ print to stick like a charm to your print bed, it will also allow you to remove your printed object easily from your print bed.